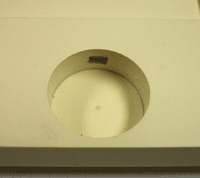 These full overlay 110° degree hinges with their mounting plates (sold separately) can be used in either a frameless cabinet or on face frame cabinet . 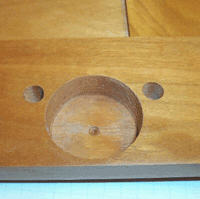 These high quality hinges just clip on to the mounting plates which are mounted on the cabinet. This makes placement and removal of the doors extremely convenient. 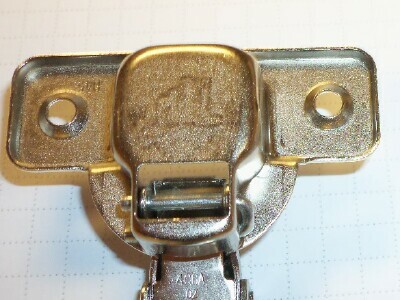 The Lama hinge can also a replacement for the Jfh hinge. 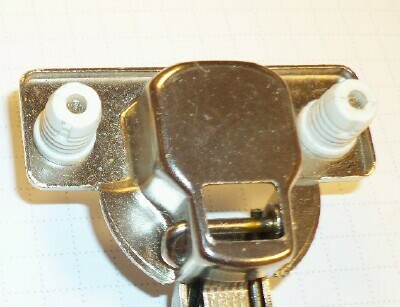 This hinge requires a mounting plate (sold seperately). 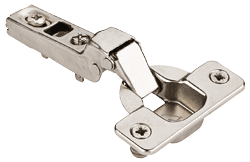 The 9mm crank hinge is the general use hinge and is used in combination with 0mm mounting plate for cabinet door applications with an overlay of 3/8".